Last weekend in Melbourne you might have heard storm fans cheering and tiger fans roaring, but did you hear our Challenge troopers? 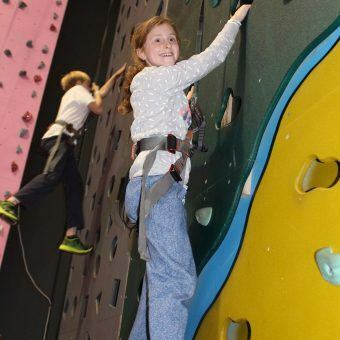 That’s right, amidst all the chaos and electricity that buzzed throughout the City of Melbourne, Challenge held its Urban Camp for 60 of our 8-12 year old members. 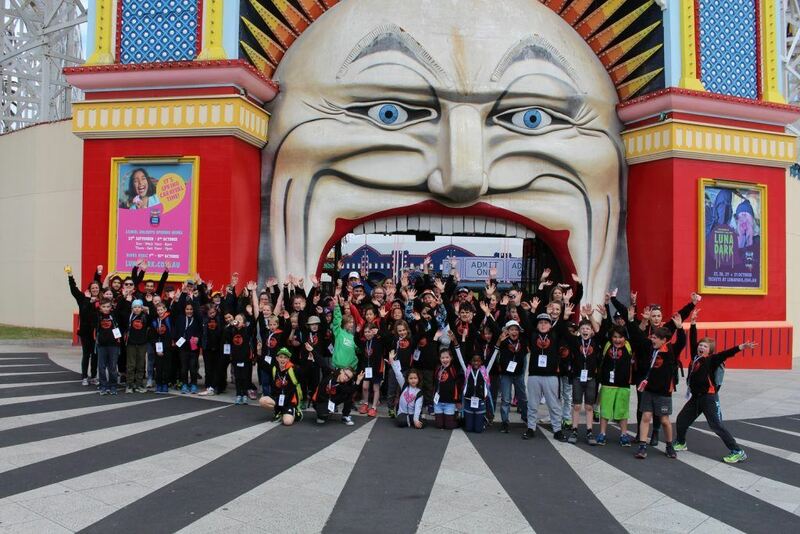 Though Melbourne dished out its typical, unpredictable weather of rain, hail and shine, it did not hold our campers back! From the outset of the camp, the benchmark for adventure was set high as we journeyed to the zoo to see a world of wildlife in the very heart of Melbourne. From the lush vegetation that houses hundreds of spectacular butterflies to the dangerously beautiful lions that roam jungles across the entire world, there was no shortage of diversity! Away from the wilderness, we ventured back to civilisation as we took on a game of bowling and visited one of the Melbourne’s iconic landmarks – Luna Park! The bowling competition was fierce and it quickly became heated, but screaming at previously unreached decibels on rides at St Kilda’s historic amusement park helped to burn some steam. As if The Great Scenic Railway wasn’t already high enough, Challenge soared to even greater heights at Latitude. 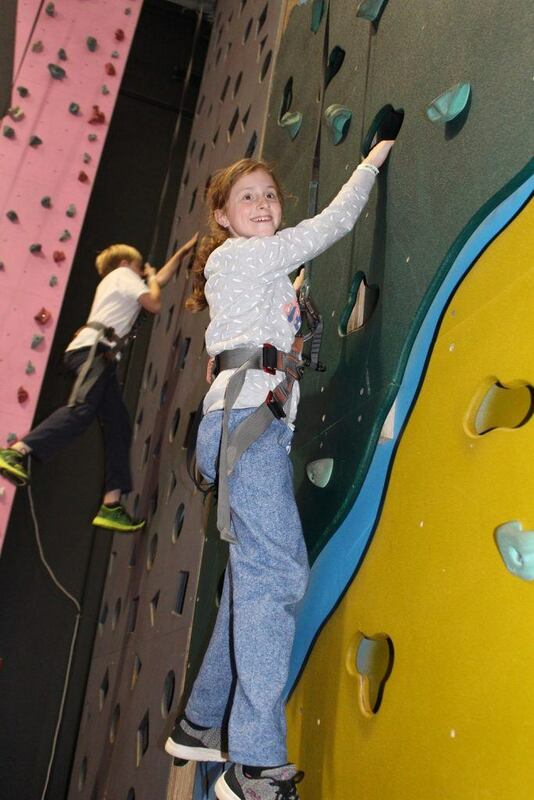 From bouncing to climbing, Latitude managed to successfully challenge our campers in some aerial capacity. 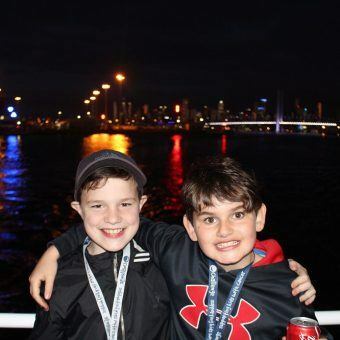 However, it was only at night when the real fun began at the Boat Cruise Disco. 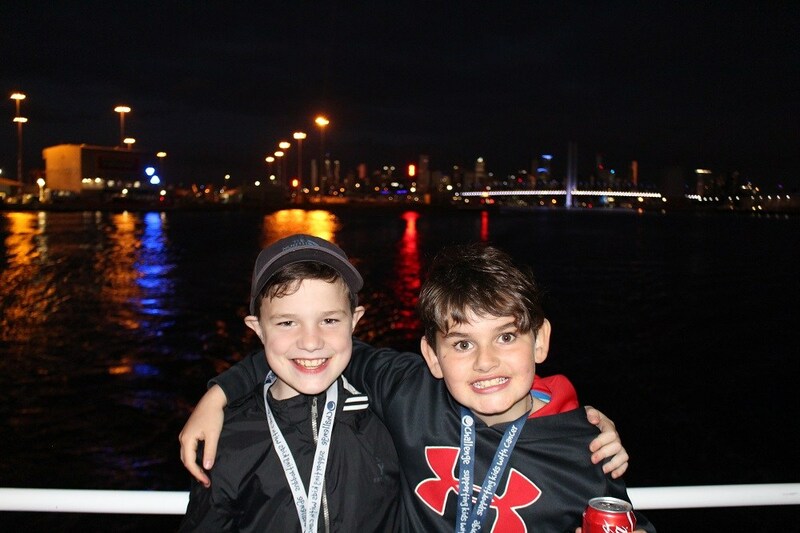 With awesome disco tunes playing, the kids danced all night long! Now you would think the disco cruise and all the other adventures would have been enough to zap it out of our campers, but you thought WRONG! 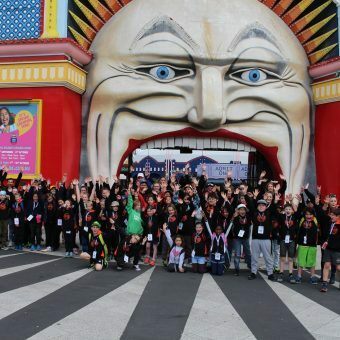 To finish off what was already a spectacular camp, we headed to the Royal Melbourne show for some delicious food, adrenaline-racing rollercoasters and most of all, those classic showbags! The camp was a raging success and our new Camps & Activities Coordinator, Sarah, did a fantastic job. Thanks also to our incredible team of volunteers who held it all together! Keep an eye out for details regarding our upcoming Cops N Kids Camp, Surf Camp and the Challenge Christmas Party.